A scientists' group says Hyundai-Kia has unseated Honda as the greenest automaker in the U.S. The Union of Concerned Scientists ranks the eight top-selling automakers based on carbon and smog-forming emissions of their fleets. The group says all eight automakers reduced pollution for the first time. Honda didn't win for the first time since the scientists began doing the rankings in 1998. Hyundai-Kia beat Honda by equipping many models with smaller turbocharged engines. 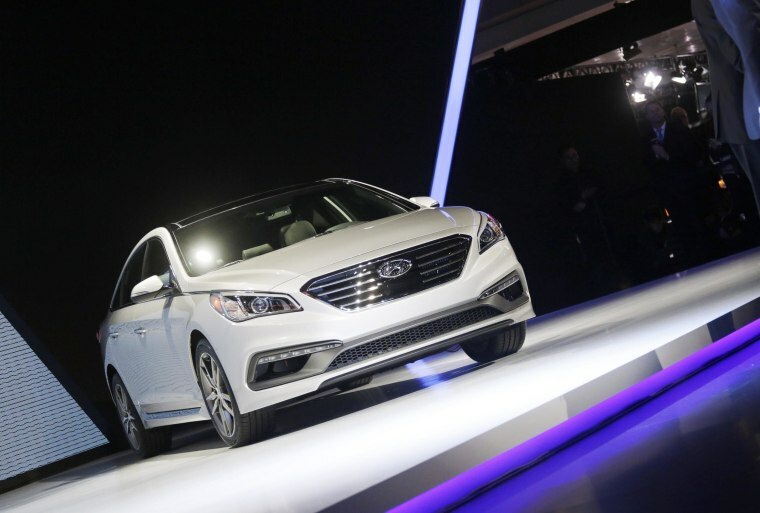 The scientists also say Hyundai-Kia introduced gas-electric hybrid versions of its two top-selling models, the Hyundai Sonata and Kia Optima. Toyota, Nissan and Volkswagen tied for third place. Detroit automakers, which sell more trucks, finished at the bottom. Ford was the highest-ranked Detroit company.